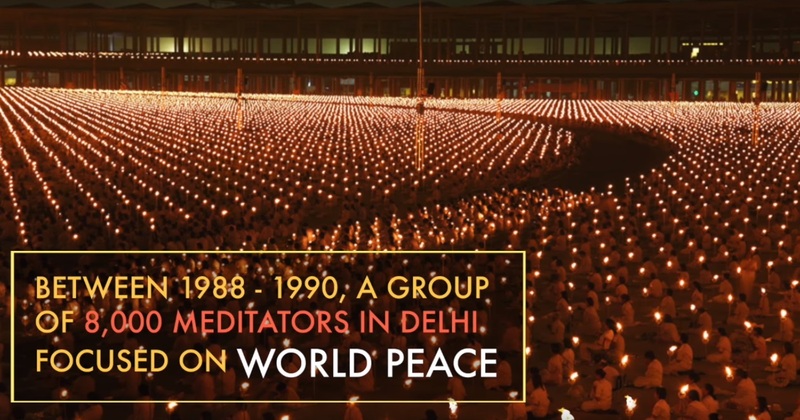 Just wondering where to find more information about the group meditation in Delhi and the world peace? Is it true that meditators gathered in Delhi during that period ? 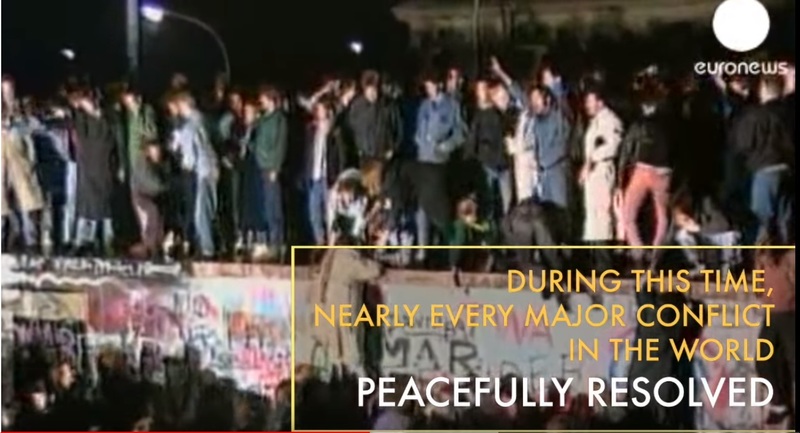 Did most on-going world conflicts resolved between 1988 and 1990 ? If both previous answers are 'yes', can any relation be established between both events ? Browse other questions tagged war meditation . Does this audio track create a bond between the brain and the central nervous system whilst stimulating the pineal gland? Is the “Maharishi Effect” real? Does the Silva method of meditation enable transcendence of pain?